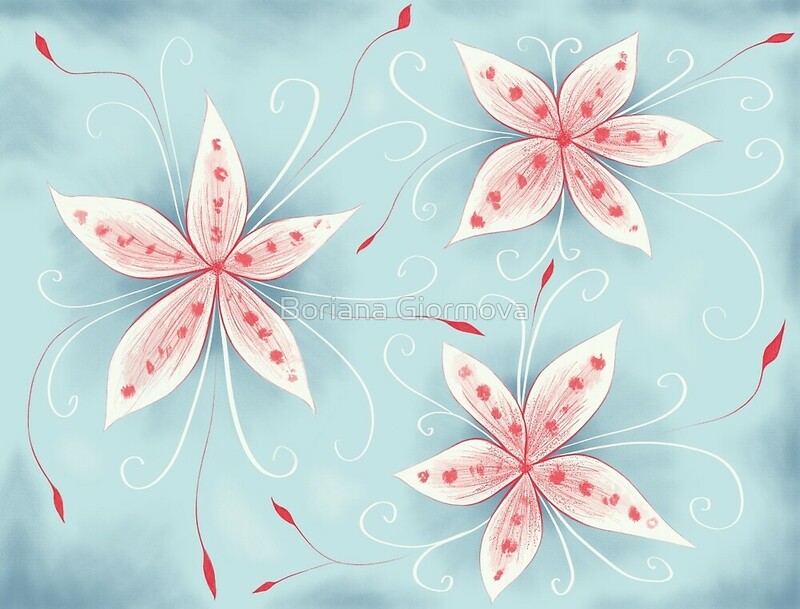 Added products with my exotic winter flower to Cafepress. Created a new collection at Zazzle with my best selling winter products. Added more products to my Fox With Flowers collection at Zazzle.